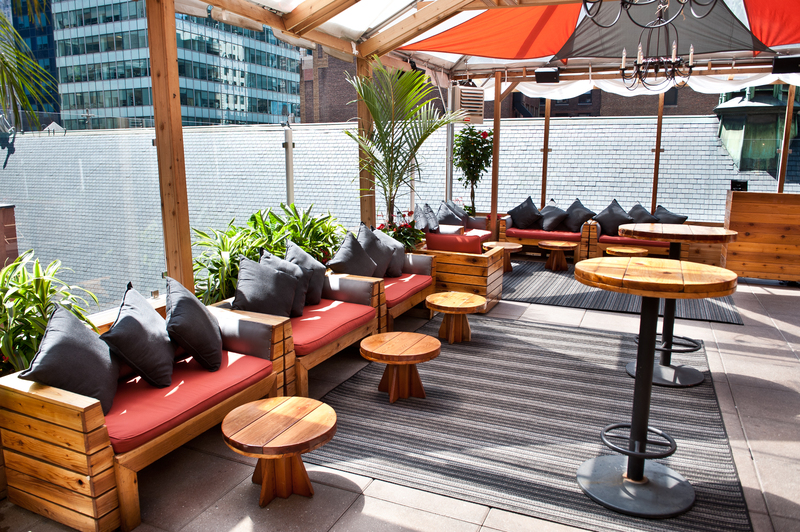 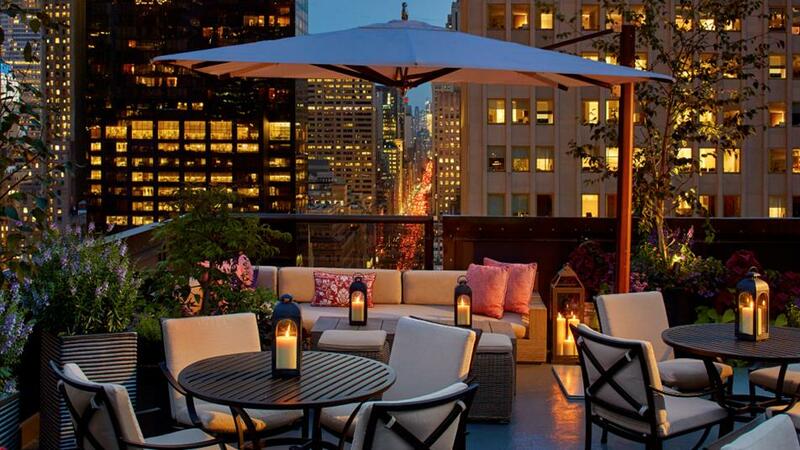 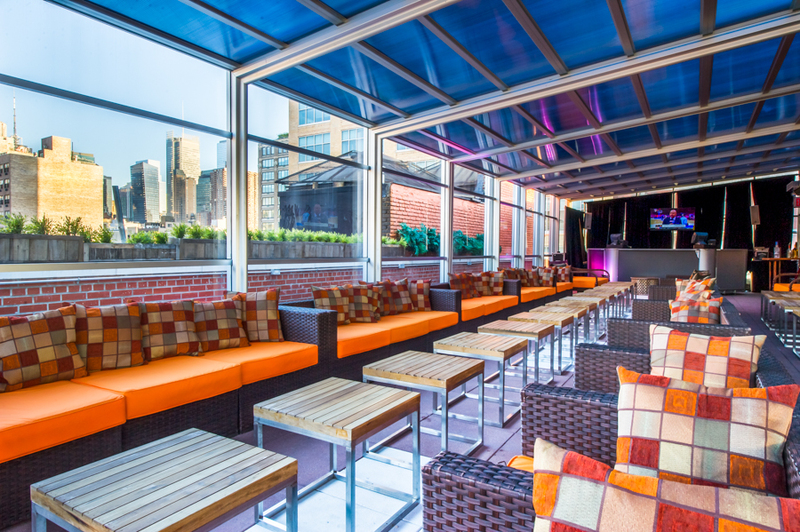 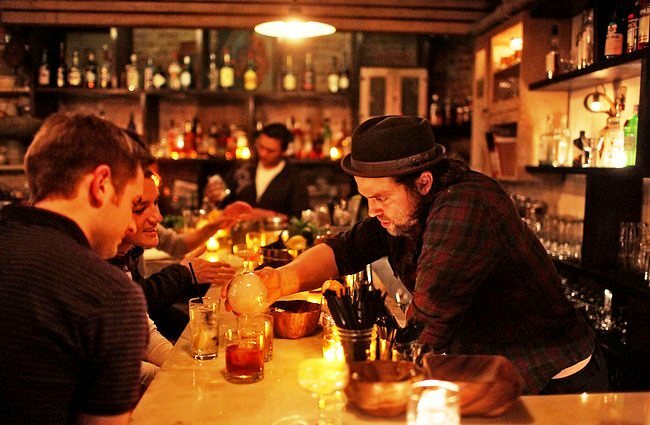 Say goodbye to Winter and get ready to visit these gorgeous New York City Rooftop lounges…..I’m ready….are you? 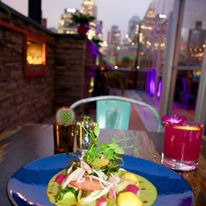 Best known for their amazing Tequila! 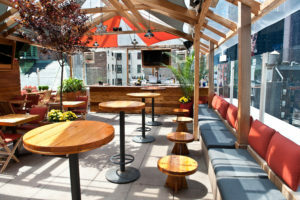 This glam rooftop bar, a favorite of artists from nearby galleries offers delicious Mediterranean grill and the high quality tequila. 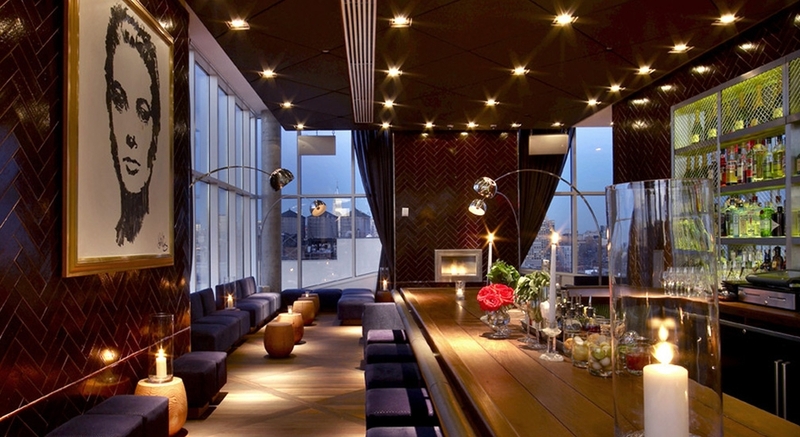 Located at the Hotel Americano, La Piscine has a jaw-dropping skyline…Enjoy! 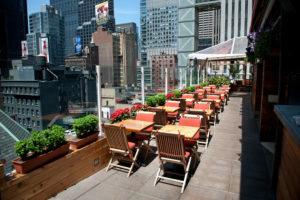 This rooftop is on the 18th-story cocktail lounge at James Hotel features an elegant, contemporary interior & rooftop deck. 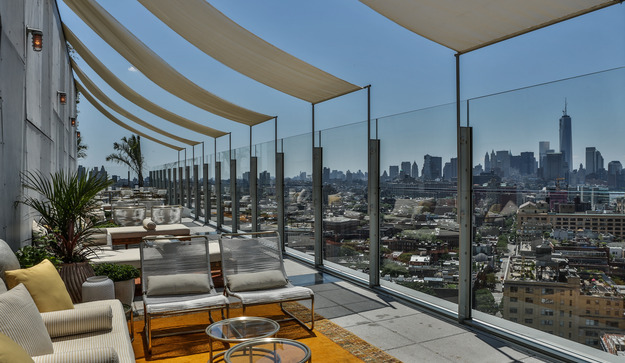 The Press Lounge offers some of Manhattan’s most beautiful and dramatic panoramic views. 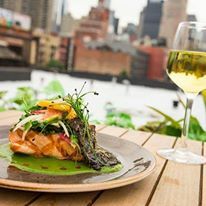 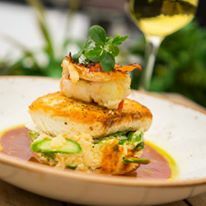 Refined elegance comes in subtle luxuries: a glass walled interior space, seasonal cocktails, an extensive wine list, seasonally inspired small plates and informed and welcoming service.